The Methodist Church of Great Britain is organised into circuits and each circuit is made up of a collection of churches and chapels. Many circuits have one large city or town church and a number of rural chapels from the surrounding area linked to it. We have a more unusual arrangement (though not unique) in our circuit, with three larger town churches and then smaller churches and chapels linked to each of them, in sections. 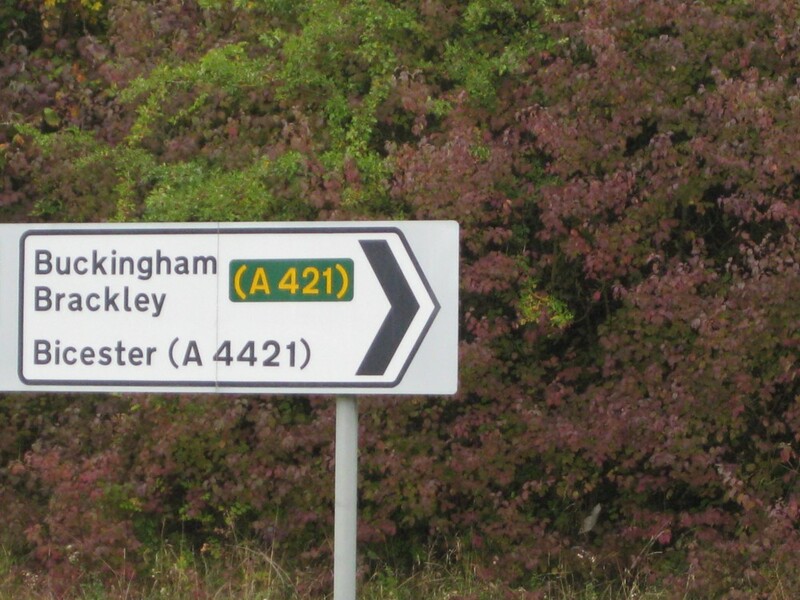 Our circuit is called the ‘Buckingham, Bicester and Brackley Circuit’ (affectionately known as the ‘3 B’s Circuit’). 3 towns in 3 counties – Buckinghamshire, Oxfordshire and Northamptonshire. Each town church oversees a smaller number of churches and chapels. Steeple Claydon Methodist Church, Gawcott Methodist Chapel and Thornborough Methodist Chapel. Our circuit Superintendent, Rev Steve Mann is the Minister of Bicester Methodist Church. The Minister in the Brackley section is Rev Patricia Olivent Hayes. In the Brackley section, Brackley Methodist Church is linked to Towcester Methodist Church and the chapel in Silverstone. Circuits are then joined together to form a District. We are part of the Northamptonshire District. The purpose of a District is to enable, support and challenge local churches and circuits as they respond to the calling of being a Methodist Church or Ecumenical Partnership in their local context. The Northampton District is a diverse area, made up of 23 Circuits from the counties of Oxfordshire, Buckinghamshire, Bedfordshire, Gloucestershire, Northamptonshire, Rutland, Leicestershire and Warwickshire. The communities covered are city centre, suburban and rural. The District also supports chaplaincy work to universities, hospitals, prisons, industrial and commercial workplaces and encourages the full variety of lay and ordained ministries. The 3 B’s Circuit helps fund a part time Lay Pastoral worker to support and assist the Minister of Well Street United Church (particularly if the Minister is not a Methodist), with the work of supporting the Chapels in their Christian witness to their village communities.